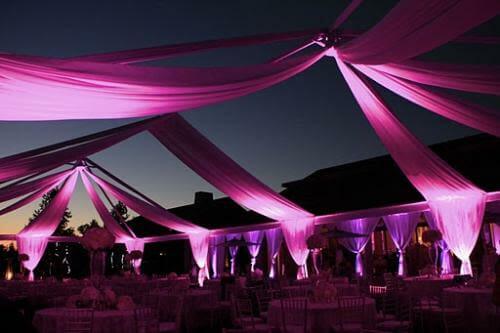 The #1 Party Rentals Company in the Bay Area | Stuart Has it All! Rest assured, when it comes to party rentals, you’ve come to the right place! Whether you’re hosting 5 people or 5,000 people, you won’t find a more experienced party rental company in San Jose, Silicon Valley or the entire San Francisco Bay Area. In business since 1849, Stuart Event Rentals has provided party rentals and event rental services for just about every type of event, every theme, and every venue you can imagine. We Have the Party Products You’re Looking For! With literally thousands of party rental products to choose from, Stuart boasts an inventory that is second to none. You can shop online or discuss your plans with one of our expert event consultants to learn more about all the various options available to you. We can help you furnish and equip your event to the Nth degree, with all the products and equipment you could think of – and maybe even some things you hadn’t thought of. We understand how important your event is to you. The last thing that should happen is for your party to suffer because all factors weren’t considered during the event planning process. Not to worry… we’ve got you covered! We’ll start by taking the time to understand all the details of your vision for how you want your party to look and feel. We know exactly which questions to ask to help you uncover any details and considerations you may have overlooked. A plethora of products to choose from. Once we understand your vision, we’ll help you to choose the right party rentals to help bring your vision to life. And with a warehouse overflowing with every product imaginable, you’re sure to find exactly what you need to make your event a success. We’ll alert you to any potential concerns or issues that might surface. Depending on the situation, we can help you create contingency plans so there are no unwelcome surprises on the day of your event. Our team is dedicated to making sure not even the smallest details fall through the cracks. No matter what department is assisting you at any given moment, we all work under the same Core Values. You can have peace of mind knowing that our entire team has your back. Whether this is your first experience with party rentals or you have hundreds of events under your belt, our experienced staff is standing by and ready to support and guide you through the process. We have loads of essential resources that will help inform and inspire your event planning choices. 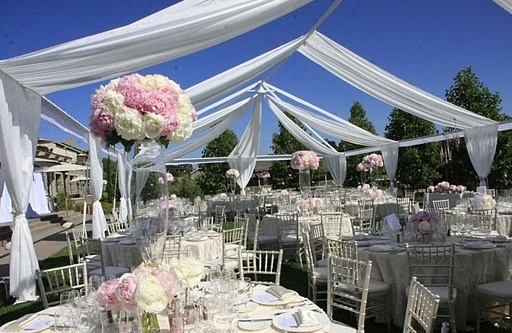 No matter what type of event you’re planning, you can rest assured that Stuart has been there and done that – probably more than any other party rental company in Northern California. 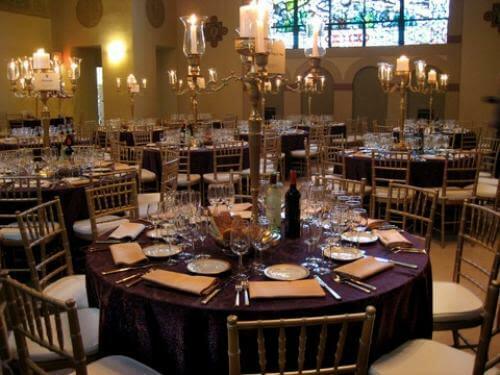 Whether for a small gathering or large scale gala, our event services are only limited by your vision and imagination. Just tell us what you have in mind and we’ll help bring it all together with expert planning, logistics and execution. Our team is standing by and ready to help you create the most important event in the world at this moment —YOURS!